What Is Optical Switch and How Does It Work? The most direct understanding of optical switch is a device used to open or close an optical circuit. It consists of mechanical, optomechanical, or electronic types. In a network, we usually require protection switching to complete or break an optical path. The key attributes must operate reliably after a long period in one position, system monitoring, and diagnosis commonly feature these devices. An optical switch has one or more inputs ports and two or more output ports that we usually call 1xN or NxN optical switch. According to the differences of fabrication process and technologies, optical switches can be divided into mechanical switch, MEMS(Microelectromechanical System) switch and other switches. The first two switch types are the most widely used products in the market nowadays. 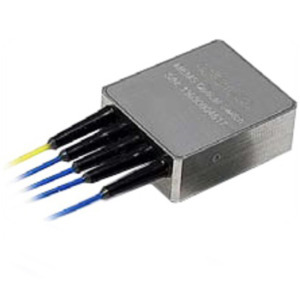 In addition, thermo-optic switch, electro-optic switch and acousto-optic optical switch are also used in some specific applications. And today, we will mainly introduce the first two types. The optomechanical switch may be regarded as the oldest type of optical switches. But it is the most widely deployed at the time. Due to its working principle, it is relatively slow with switching times in the 10-100 m range. However, they can achieve excellent reliability, insertion loss, and crosstalk. In general, optomechanical optical switches collimate beam optics from each input and output fiber and move these collimated beams around inside the device. Therefore, it allows the distance between the input and output fiber without deleterious effects and achieves the lower optical loss. 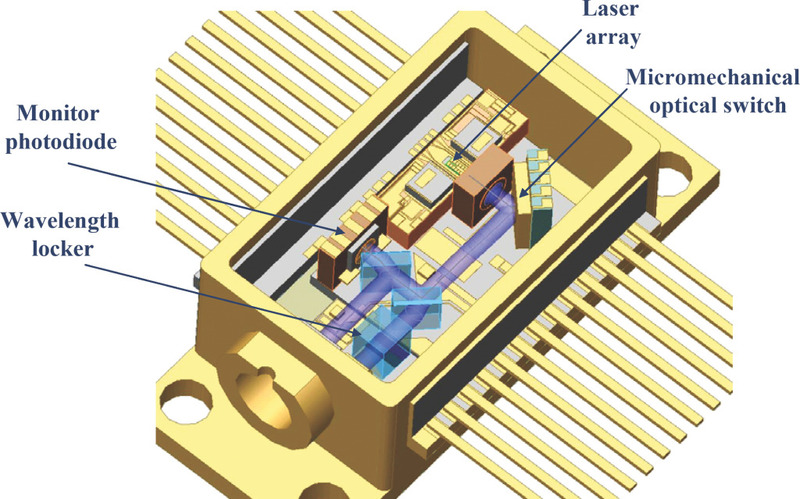 Microelectromechanical systems (MEMS) switch has attracted wide attention because of their versatility. MEMS optical switch can be considered as a subcategory of optomechanical switches. But due to the difference of fabrication processes and its unique miniature nature, its characteristics, performance and reliability concerns are different with the optomechanical switch. The most obvious point is the optomechanical switch has more bulk compared to other alternatives, but the MEMS switch overcomes this. The optical switch is a technology that operates on fiber optic circuit to work similar to traditional electrical network switches. 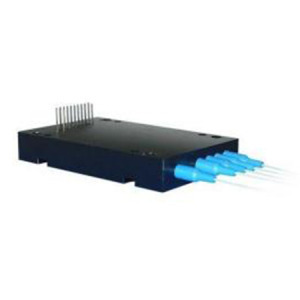 The optical switch we mainly mentioned here is operated by mechanical means which physically move fiber or other bulk optic elements. For example, the opto-mechanical switch redirected an optical signal by moving fiber by means of a mechanical device are typically stepper motor driven. It move a mirror(prisms, or directional couplers) that directs the light from the input to the desired output. 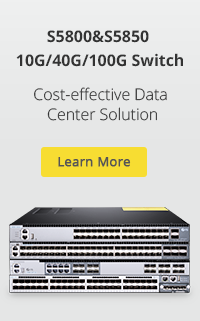 Optical switch is a key component in the nowadays optical network. 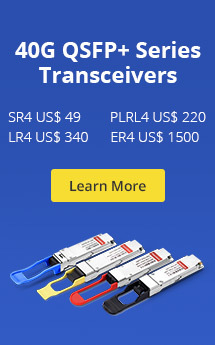 It is generally used for a variety of applications such as provisioning of light paths, protection switching and as the elements that allow high-speed packet switched networks. Besides, it is also very useful in optical fiber, components or systems testing and measurement, as well as applications in multi-point fiber sensor systems. Related Article: What Is OTN — Optical Transport Network? This entry was posted in Passive Optical Components, WDM & Optical Access and tagged MEMS optical switch, network switches, optical switches, opto-mechanical switch. Bookmark the permalink.